THE PRINCETON REVIEW GETS RESULTS. 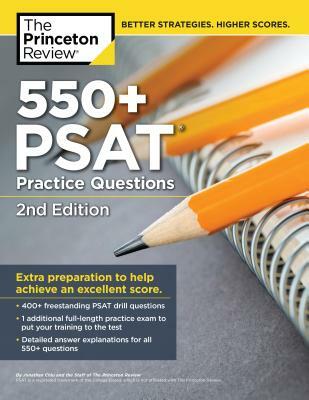 Get all the prep you need to ace the PSAT with 550+ practice questions & everything you need to know about National Merit Scholarships! Hone Your Competitive Admissions Edge. The experts at The Princeton Review have been helping students, parents, and educators achieve the best results at every stage of the education process since 1981. In addition to helping millions succeed on standardized tests, The Princeton Review provides expert advice and instruction to help parents, teachers, students, and schools navigate the complexities of school admission. Along with classroom courses in over 40 states and 20 countries, The Princeton Review also offers online and school-based courses, one-to-one and small-group tutoring, and online services in both admission counseling and academic homework help.